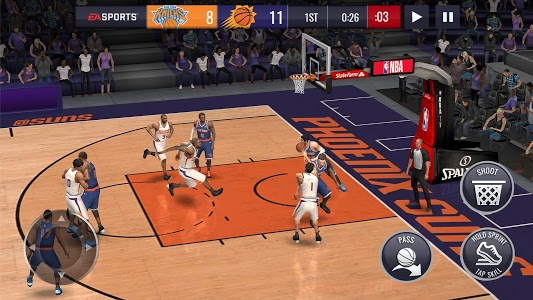 Hey players, we have recently deployed a fix that will alleviate an issue that causes some players' games to crash. 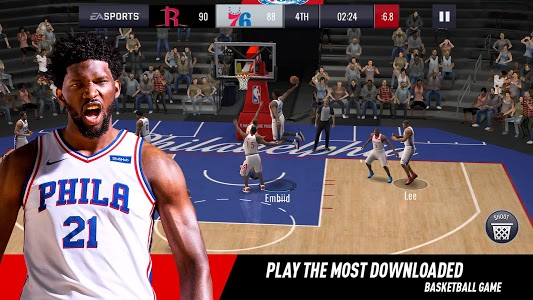 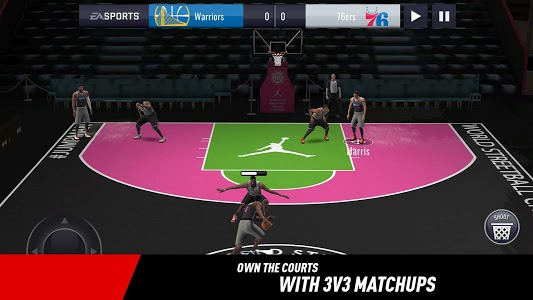 Thank you for reporting to us and we will continue to work hard to bring you the best NBA LIVE Mobile experience! 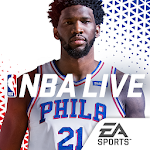 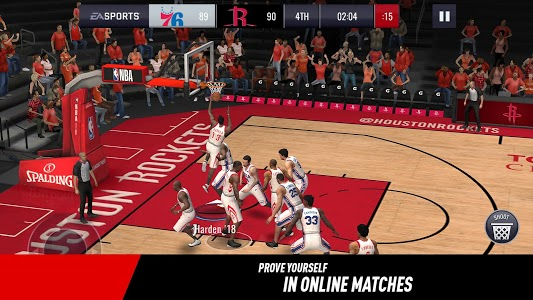 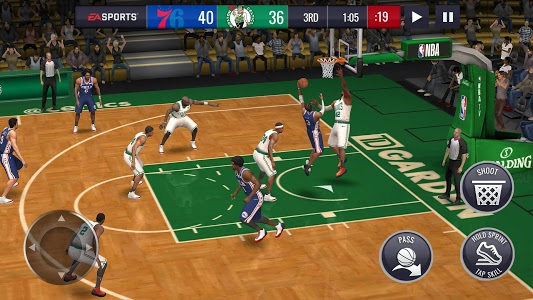 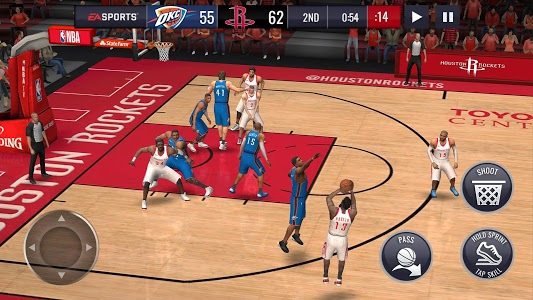 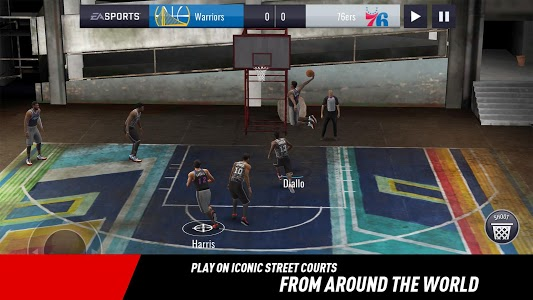 Similar to "NBA LIVE ASIA"